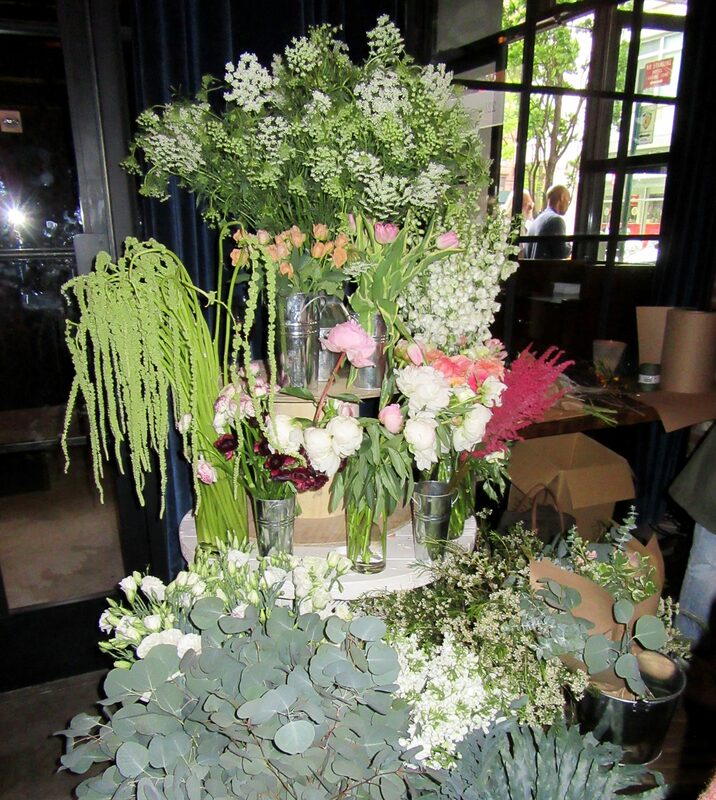 NYLO Hotel Announces Weekend Flower Market at The LOCL Bar! 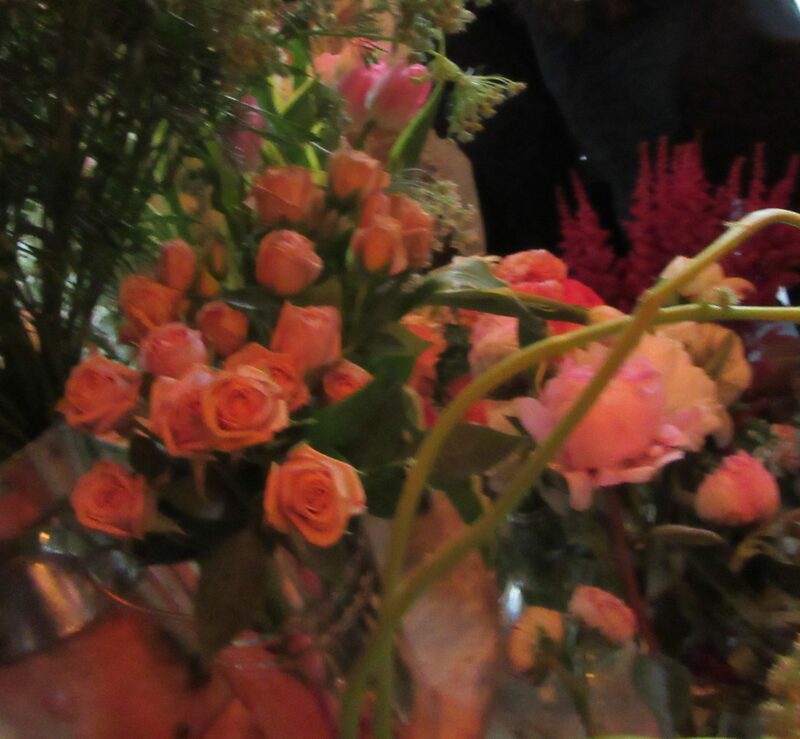 What could be more intoxicating to the senses than sipping exotic cocktails in a bar filled with fragrant, exotic flowers? Discover this multi-sensory experience for yourself each Saturday and Sunday through November, 2017 at NYLO New York City’s hotel lobby (including the bar, library, and piano lounge) which will be in full bloom as the space is transformed into a weekend flower market. 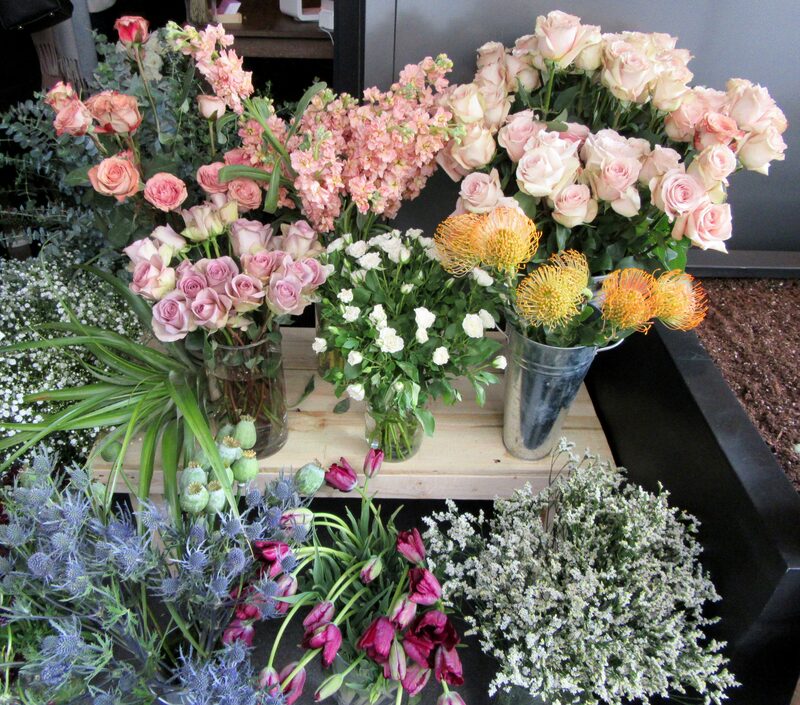 Each weekend, a kaleidoscope of blooms supplied by Brooklyn’s very own CALA Floral Studio will take over the entire first floor of the hotel bringing in fragrant scents, and beautiful colors. 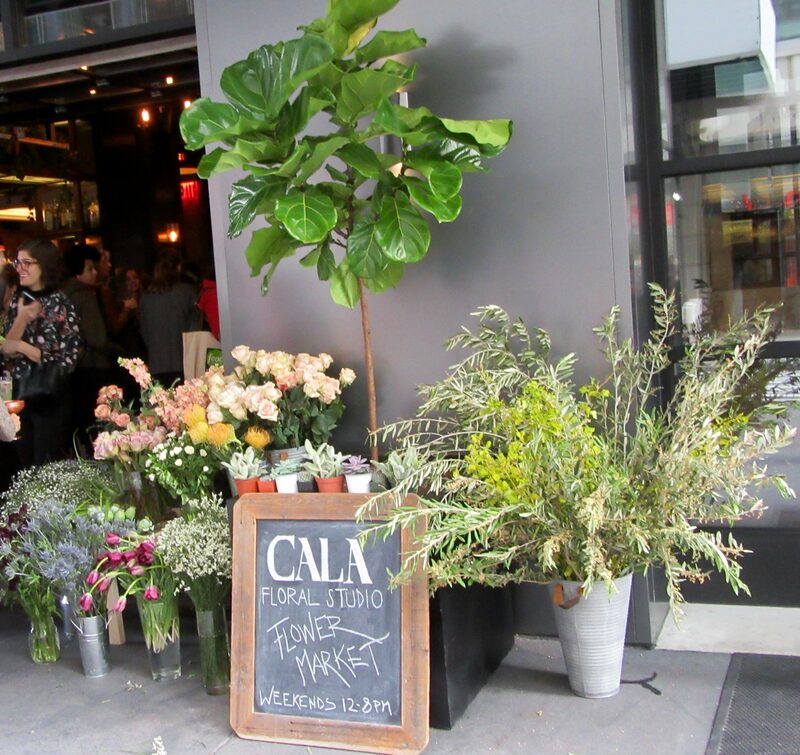 CALA Floral Studio will be presenting a myriad of arrangements from bouquets to buds, all available to take home or gift. 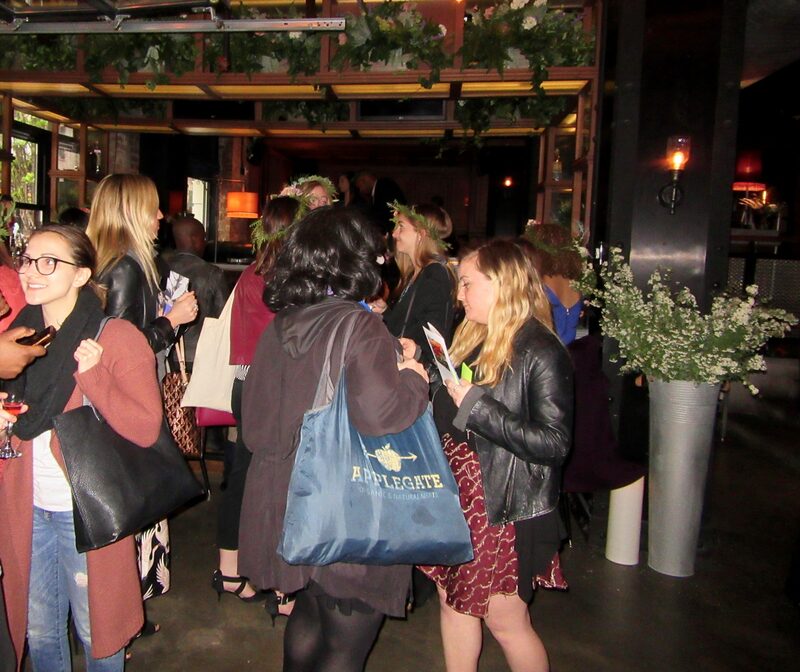 In addition, classes teaching the making of floral headpieces will be offered and a floral cocktail menu will blossom. 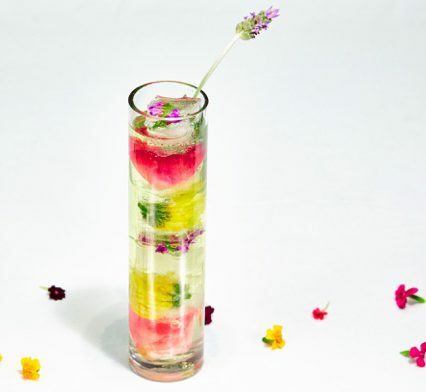 The hotel’s LOCL bar will be serving specialty floral cocktails every day of the week dreamed up by head bartender and beverage director, Earlecia Gibb. 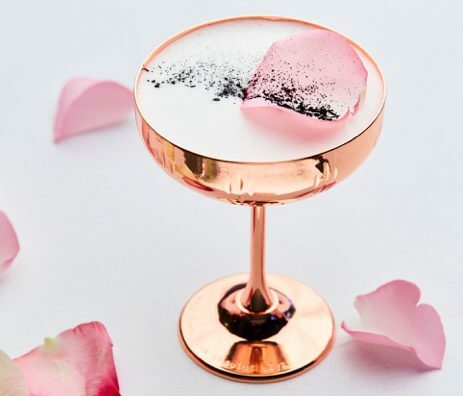 Also on the menu is the Rose & Ash, featuring Lapsang Souchong infused Absolut Elyx, rose cordial and activated charcoal. 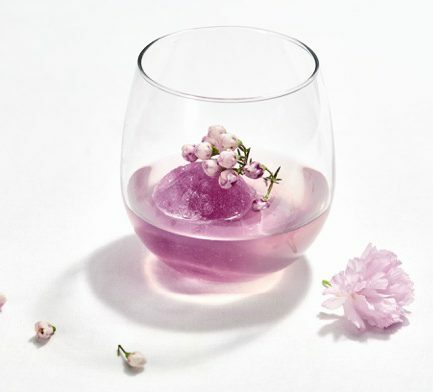 For those who want to experience what spring tastes like, the Secret Garden is made of Bombay East gin, cucumber syrup, lavender bitters, Fever Tree Mediterranean Tonic and floral buds frozen in ice-cubes. It tastes as beautiful as it looks! The Flower Market is the second art launch from Arthouse @ NYLO, a multi-pronged initiative to breathe new life and artful character into the hotel. 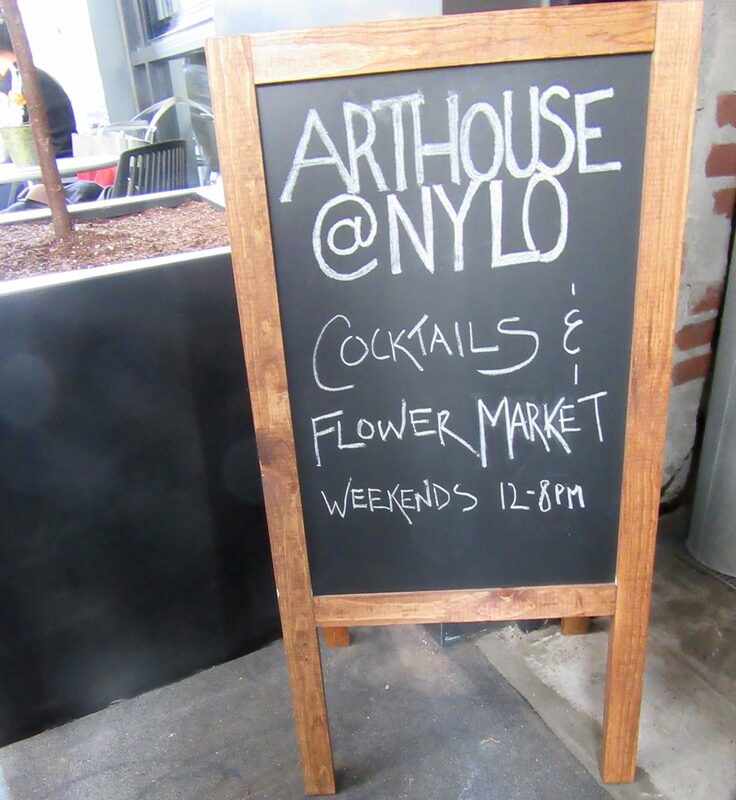 Following the success of Arthouse @ NYLO’s ongoing Silent Cinema series, the flower market is specially curated experience to celebrate and reflect the neighborhood and hotel’s artistic voice. As the city shakes the last ice chip off its shoulder delving into the warmer months, the flower market is one of several concepts that will bring art and creativity to visitors and locals alike. In the heart of the refined Upper West Side of Manhattan, NYLO New York City is just steps away from Central Park, Lincoln Center and the historic Beacon Theatre, among countless other landmarks. Your private sanctuary in New York City, each room is packed with creature comforts like a spa rain shower, plush bedding, and tons of natural light. Serene, spacious, an escape from the city hustle in a central location. 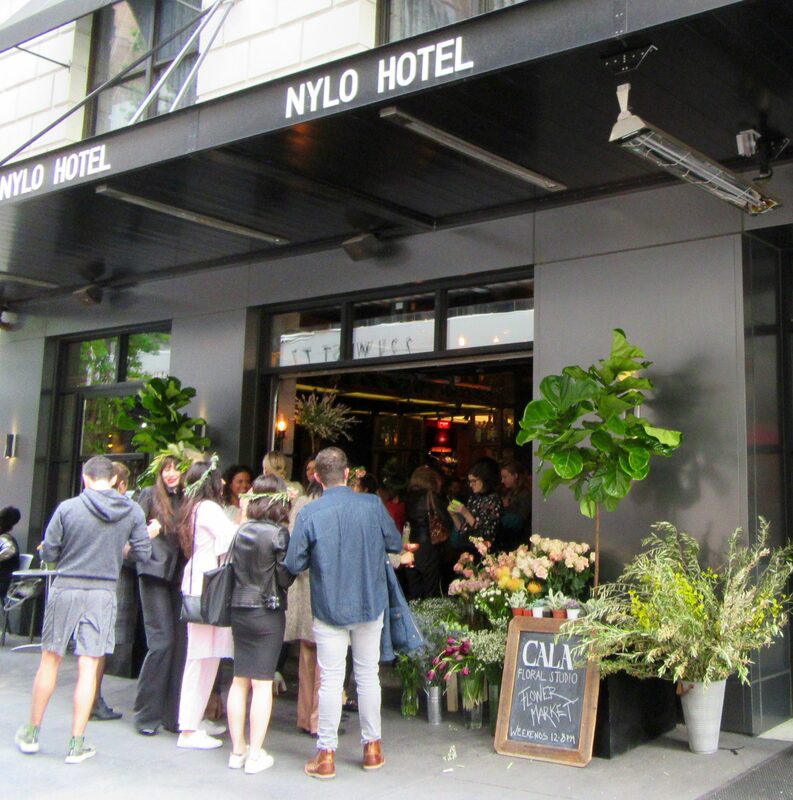 NYLO New York City is Located as 2178 Broadway (enter on 77th St.) New York, NY 10024. 212-362-1100. For reservations, reservations@nylo-nyc.com. Follow NYLO at @nylonyc.